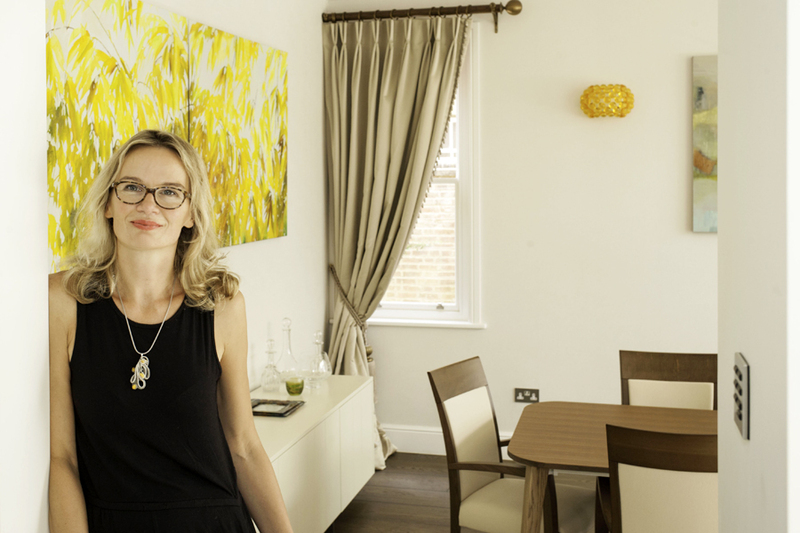 Contact: studio@az-interiors.co.uk before booking your interior design course in Cambridge with designer Alicia Zimnickas, founder of AZ Interiors. 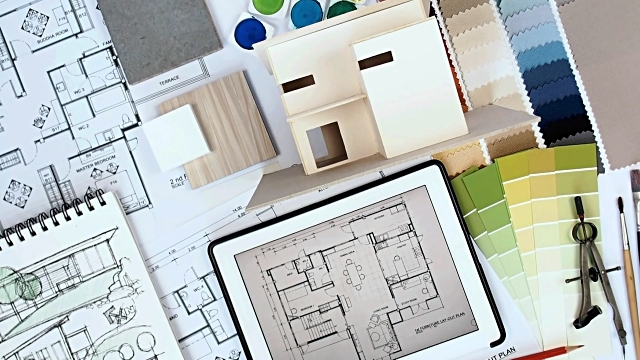 Is there a room in your home that needs updating or an entirely new look? Do you have ideas but don’t know how to pull them together? Are you wary of starting and not finishing? Coffee, tea, refreshments and biscuits will be provided. 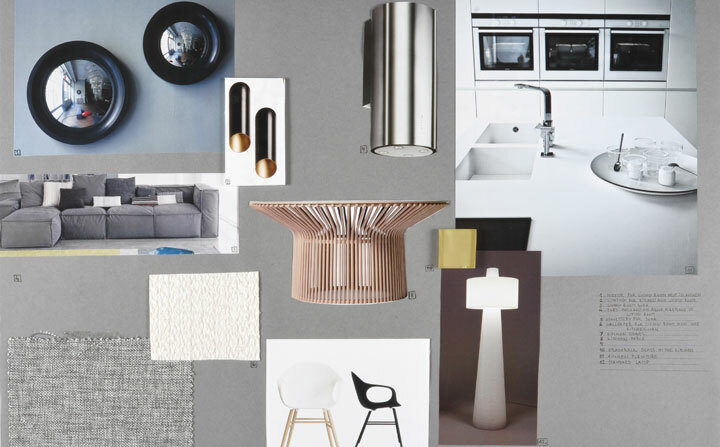 Welcome to my interior design exiting world!